Maria Jorlén, 29. from Malmö, Sweden. 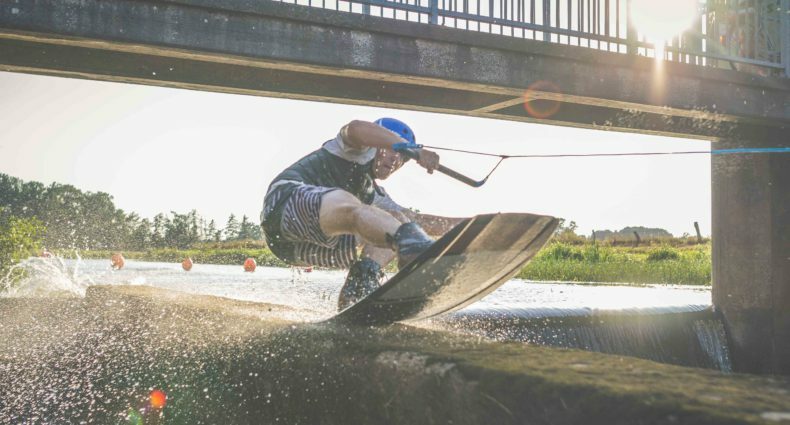 Maria is one of the founders of the wakeboard non-profit association. Herself and others fought for a couple of years to establish a cable in the Malmö area and in 2012 they finally found an old industrial harbor where they could put up a 2-mast cable.